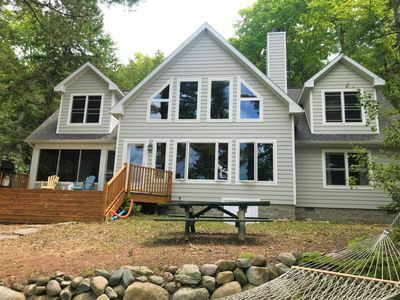 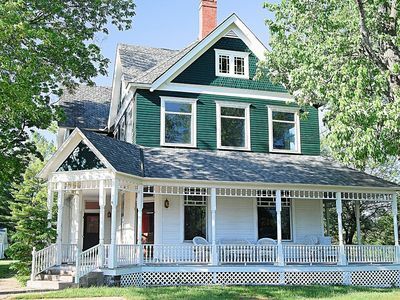 This is a beautiful, newly remodeled, cottage located on a canal connecting to Mullet Lake. 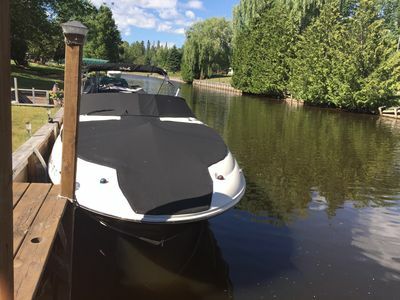 It's a great place to getaway and enjoy many different hobbies as far as boating, fishing, jet skiing, snowmobiling, and much more. 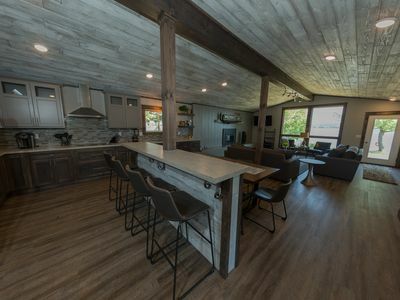 Satellite TV, DVD Player, boat slip, and dock are all included as well as washer, dryer, linens, and all your kitchen needs! 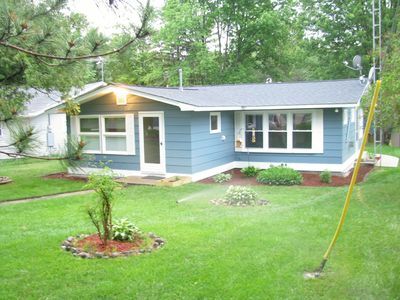 No longer excepting credit cards. 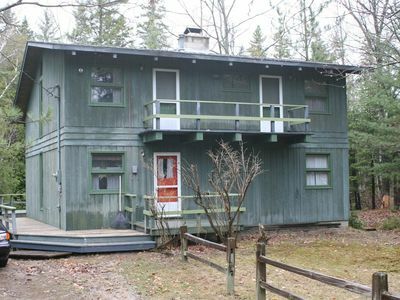 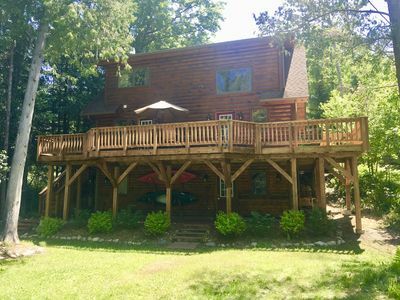 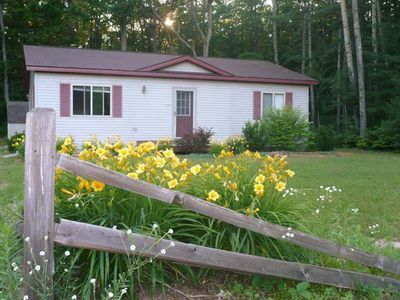 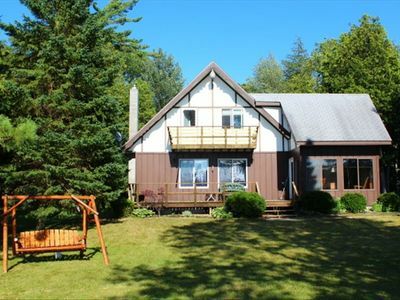 Tucked Away On A Wooded Island Surounded By WildWood Lake ~ Includes Kayaks! 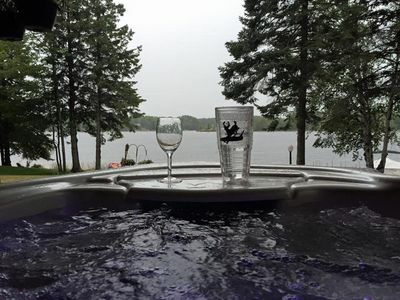 All Season Paradise for warm or cold weather fun! 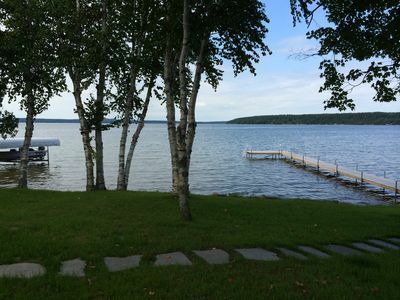 100' on beautiful Mullett Lake! 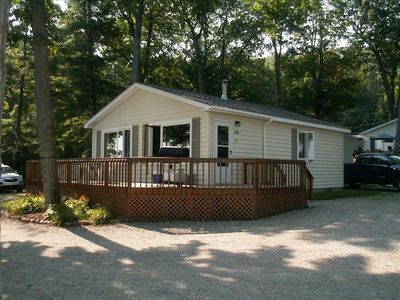 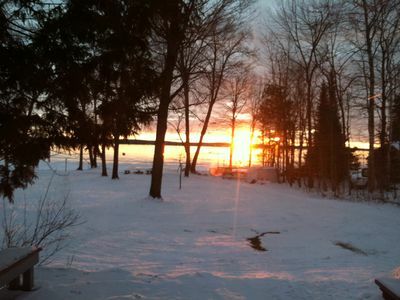 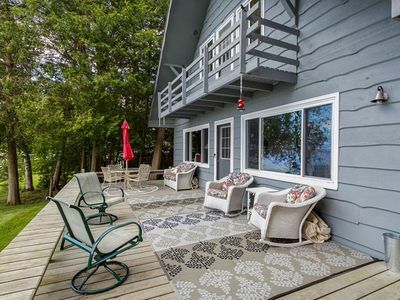 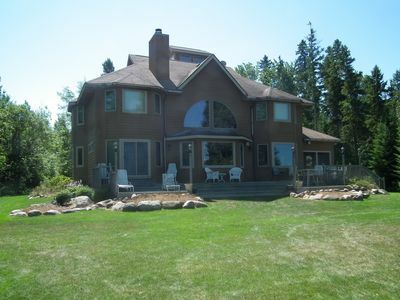 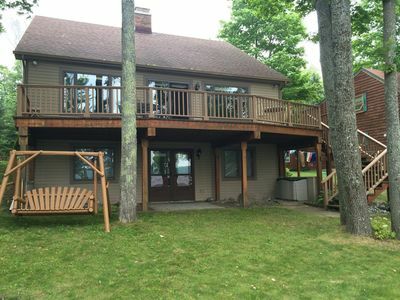 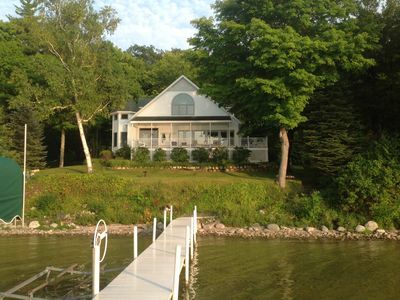 Beautiful lakefront space to relax and enjoy all year around! 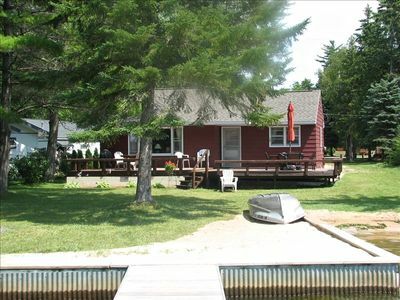 North View Family Lodge is your families lakeside wilderness getaway.